Murray River turtles communicate with their siblings while they are still in their shells, buried under the soil, in order to coordinate when they hatch. Achieving this synchronicity isn’t easy. Although the eggs are always laid at the same time in the same nest, those at the top of the nest near the sun-drenched soil develop much faster than those buried deeper in the cooler soil. However, Murray River turtles are able to tell whether their fellow hatchlings are more or less advanced and adapt their pace of development accordingly, allowing the slow-coaches to play catch-up. Ricky-John Spencer from the University of Western Sydney has been studying the turtles for years. In 2003 he collected dozens of batches of wild turtle eggs, split them into two groups and incubated them at either 25C or 30C. He then reunited the eggs and discovered that they still hatched together. At this point he wasn’t sure whether the colder batch were hatching prematurely or speeding up their development. To follow this up, his team got hold of pregnant Murray River turtles and let them lay their eggs in a lab environment. They split each lot of eggs into two groups — incubating one group at 26C and the other at 30C. Other batches of turtles eggs were split into two groups but both incubated at 26C. After a week of development, the batches were reunited. Spencer’s student Jessica McGlashan monitored each of the embryo’s metabolism by measuring the heart rate and carbon dioxide emissions. McGlashan discovered that if embryos were incubated with the more developed peers, they sped up their development. In the weeks running up to hatching, their heart rates sped up and they exhaled 67 percent more carbon dioxide than the control group of turtles whose siblings had stayed at 26C. Once they hatched, it became clear that these turtles had used up more of their yolk supplies in order to catch up, but they were found to be just as strong as their less rushed counterparts. 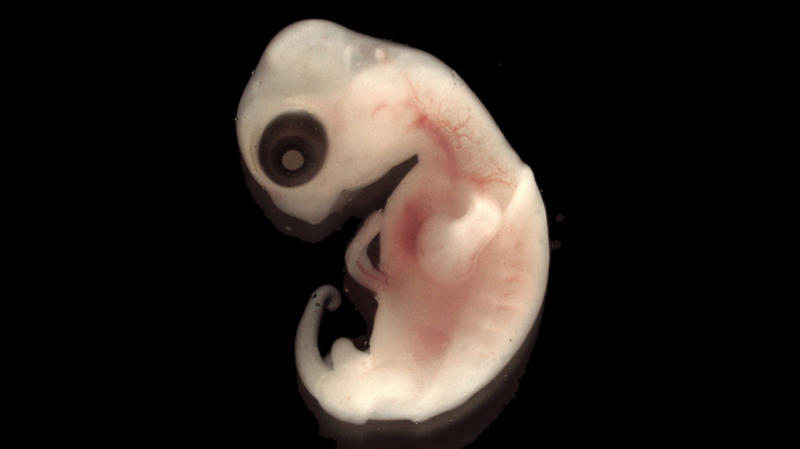 The team concluded that the embryos must be able to communicate with each other while they are still in their shells, but it’s not clear how. They suggest that it could be down to changes in the nest that trigger certain hormones that change the turtles’ metabolism. Embryos produce more thyroid hormone when oxygen levels fall. The fast-developing embryos could use up the oxygen levels around the next and emit more carbon dioxide. The reduction in oxygen could cause the slower developers to produce more thyroid hormone and therefore grow faster.